Think out of the box and into the arena! 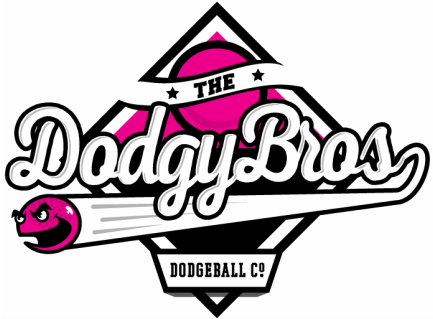 Dodgeball is a fun, exciting and unique experience for your next party or event. It is a Dodgeball tournament that can be played anywhere! Our custom built inflatable Arena comes to you and can be set up indoors or out. We also supply a range of services depending on your event needs including lighting options, DJ or MC service, PA system and Trophies. We can customize a package for your next event big or small. Please CONTACT us for a quote. Professional, fun and friendly event management, providing a unique and exciting way to entertain your group.